Dropbox as we all know is one of the leading cloud storage services and a home for all our personal stuff. We can add our personal photos, important documents, videos and other stuff and can access it from anywhere with the help of Dropbox website. As Cloud being the leading technology in the world these days, Dropbox functions on cloud and its cloud service storage helps us synchronizing the folders regardless of which computer was being used and making us very easy to access those folders with the help of website or mobile app. A free account with a 2GB space can be created on Dropbox and it works on Linux, Windows, Android, Windows Phone and web browsers. 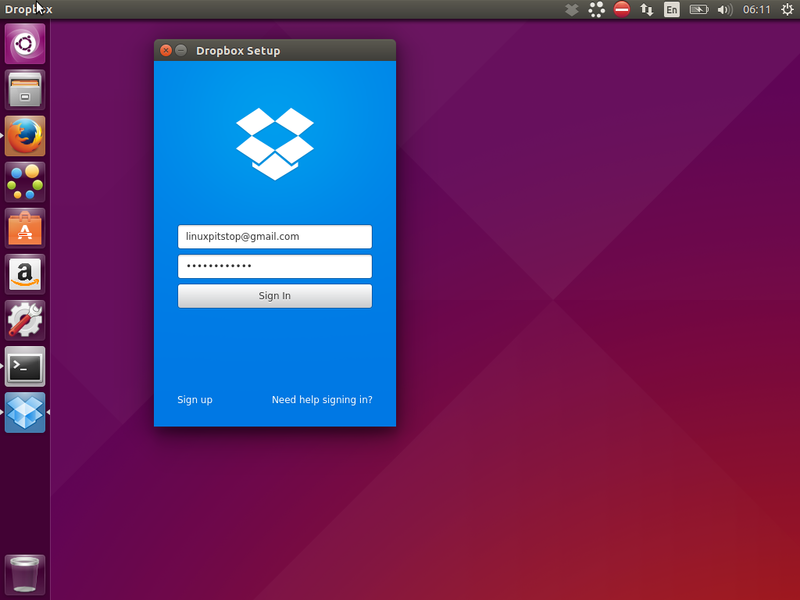 Dropbox can be installed with the help of appropriate packages available for Ubuntu, Fedora and Debian. 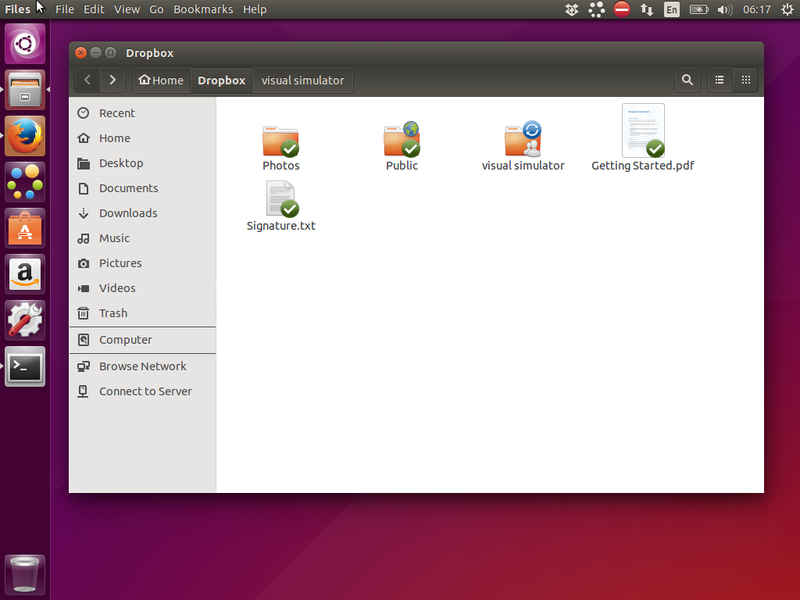 If you are having any other Linux distro, please download the source package and compile it on your system. 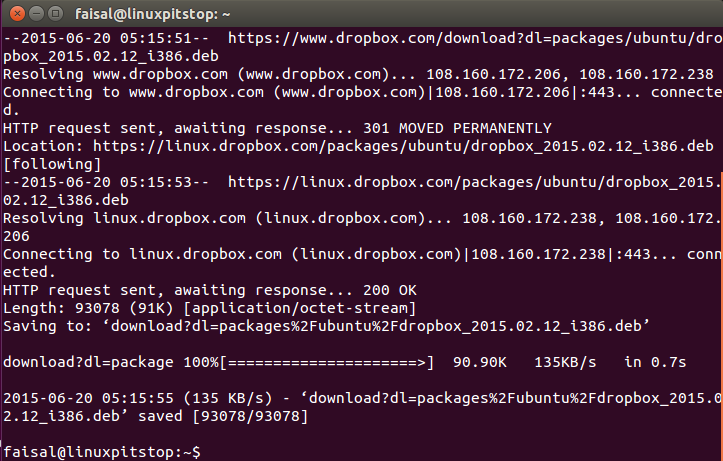 Let’s have a look how can we install Dropbox cloud storage service on Ubuntu 15.04. 5. Congratulations! Our Dropbox is ready to use. 6. 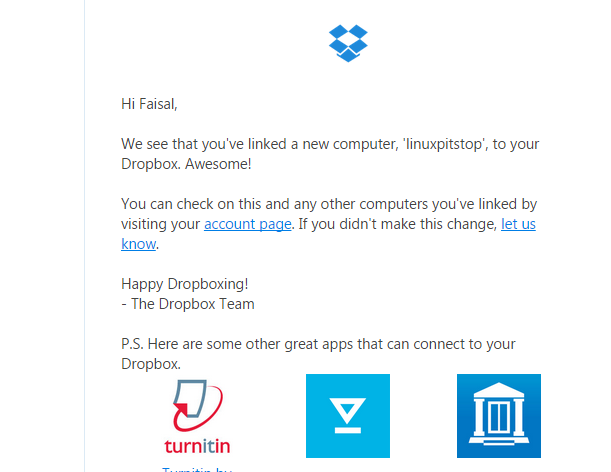 Since I have linked my dropbox on this new Ubuntu system, I got an email so you will be informed about that too on using any new computer.